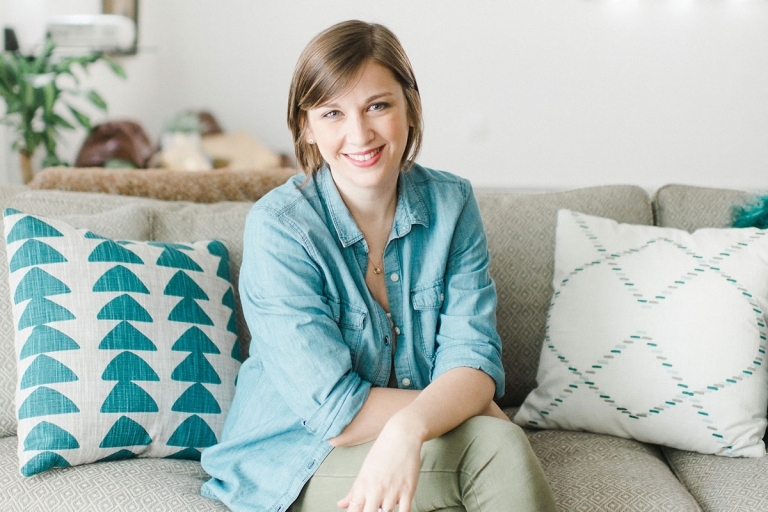 Carrie Waller is the writer, stylist and photographer behind the lifestyle and crafting blog, Dream Green DIY, which was founded in March 2011. With a background in studio art and art history, Carrie is always eager to soak up the newest home design trends. Pattern, color, and texture are her constant muses, and mid-century modern is her go-to era of choice. On any given Saturday, you’ll find Carrie digging through piles of junk at local thrift and estate shops searching for her next conversation piece. Carrie's work has been featured by Domino, Better Homes and Gardens, Design*Sponge, HGTV Magazine, Country Living, Rue Daily, Glitter Guide, and Apartment Therapy. Carrie lives in Waynesboro, Virginia, with her husband and their four pets. Carrie can be reached via email at hello@dreamgreendiy.com. Please note that we are not accepting guest posts or contributors at this time. Thanks!